My company does candy grams every Hallowe’en to support our charity. It’s kind of like those elementary school days of exchanging Valentine’s cards and candies. 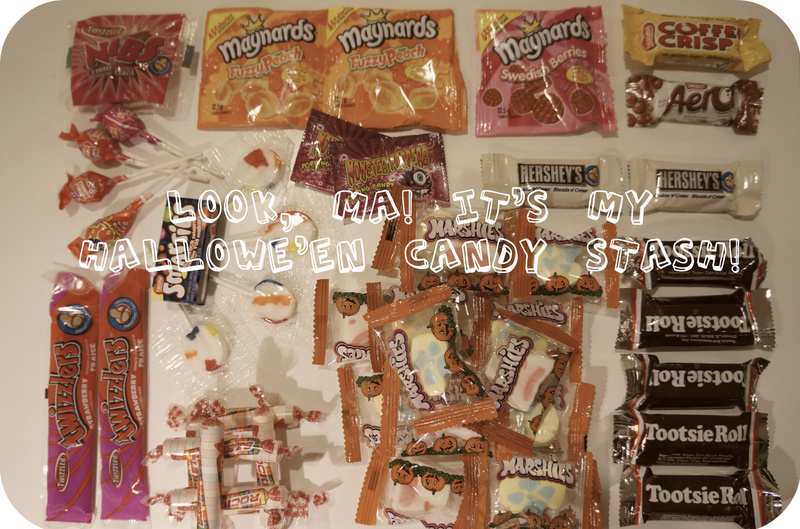 On this Hallowe’en, I got a great stash! Of course, there are some candy that are better than others. 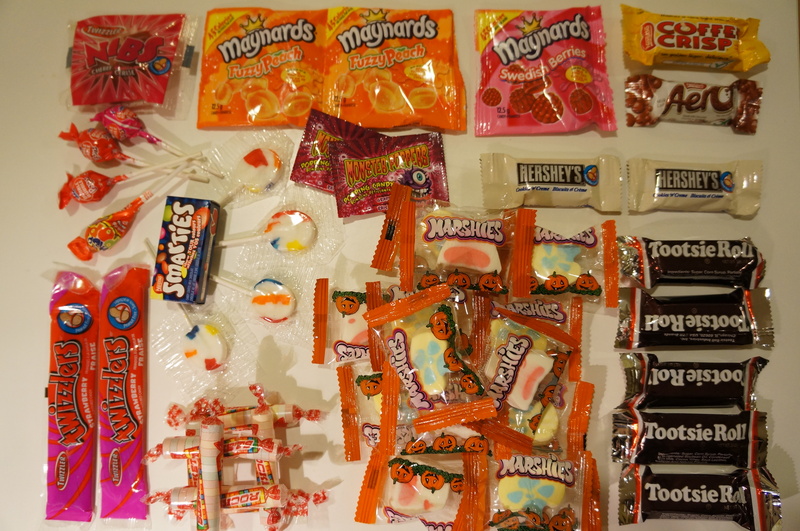 So, I decided to do a Judy Said/Cyrus Said version to rank our best to worst Hallowe’en candy stash!